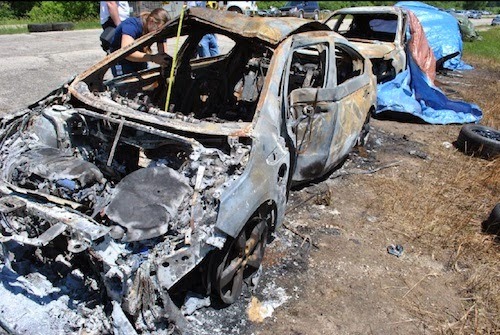 Home Electric Vehicles EV Wrecks Chevy Volt fire: What did NHTSA know and when did they know it? On Wednesday this week the House Oversight Committee will take up the question, “Volt Vehicle Fire: What did NHTSA Know and When Did They Know It?” Among the speakers will be NHTSA Administrator David Strickland and GM CEO Dan Akerson. Conveniently the NHTSA closed their investigation last week and released a document about the fire incident answering questions about the timing of the investigation into the Chevy Volt fire. The following is a summary of a more complete timeline I’ve published elsewhere . 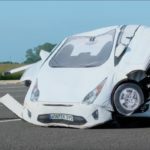 The crash testing of interest came as part of NHTSA’s New Car Assessment Program (NCAP) under the agencies policy of testing vehicles with “new technology”. For 2011 they were especially interested in electrified vehicles with lithium-ion batteries, like the Chevy Volt. The program consists of frontal, side, electrical isolation and rollover tests. The post-crash rollover test is intended to test for leakage of electrolyte from battery powered vehicles, or fuel spillage from gasoline or diesel vehicles. 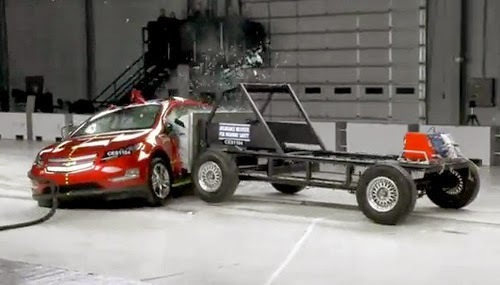 Between April 20 and May 12, 2011, Chevy Volt crash testing occurred at the site of an NHTSA contractor, MGA Research. Based on its performance in that test the NHTSA awarded the five-star NCAP crashworthiness rating. After the crash test the Volt was moved to a storage lot. This much we knew already, it’s starting from this point that the NHTSA report begins to fill in details in the timeline. On June 6 MGA’s personnel notified the NHTSA that a fire had occurred over the weekend in the storage yard. They initially investigated a possible arson and it was local fire officials who did an initial scene investigation. Hughes Associates were also called in for a forensic investigation, on June 13-14, which determined it was the Chevy Volt that was the source of the fire. The fire scene included four other vehicles, and all were cleared of being the cause of the fire. The Chevy Volt was found to have had a pressure event (a.k.a. explosion) that blew out the windshield, followed by a fire. The fire caused the air bags to explode, as well as the rear hatch pneumatic cylinders. The fire was intense enough to cause the neighboring vehicles to catch fire. The in-depth forensic investigation found the battery pack had not only been punctured, but that the pack had bent at the point of impact, and that cells near the impact point had been damaged. 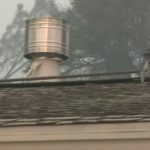 The report says there is a “good possibility that this physical damage produced an internal short within the cells that resulted in the release of flammable gasses (electrolyte) that were eventually ignited”. Once some of the electrolyte gas ignited, the other cells will have heated up, releasing their own electrolyte, feeding the fire. Occam’s Razor is cited at this point in the report because physical damage causing an internal short was the simplest of the possible scenarios investigators came up with. 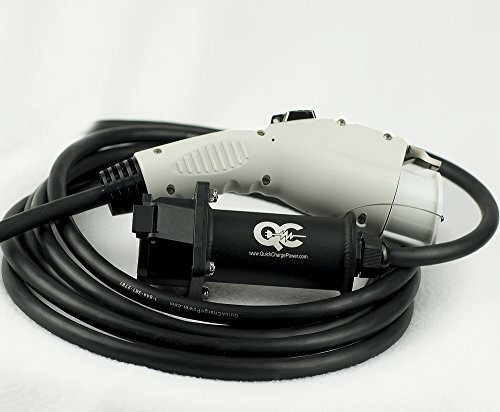 The damaged vehicle and its battery pack were shipped to an NHTSA test center in East Liberty, Ohio, where Hughes Associates, the NHTSA and GM engineers did a forensic inspection and battery teardown. It was here that they learned a “transverse stiffener” had penetrated the battery pack tunnel, damaged battery cells and ruptured coolant lines. Hughes concluded at this time that battery damage and electrical shorts in the pack led to the fire. 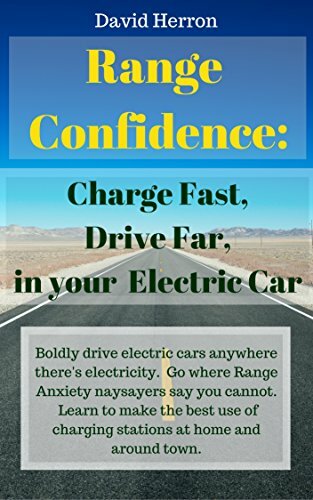 In yet another line of research the NHTSA and GM began investigating all crashes involving Chevy Volts as well as the two garage fires in garages containing Chevy Volts. None of the crashes, including some severe accidents, resulted in a fire. In both garage fires the Chevy Volt’s were cleared of having caused those fires. It’s clear from this record of events that the NHTSA was not sitting on their hands but were performing an intensive forensic analysis. By November engineers had replicated the conditions of the fire in June, but the final report was unable to come to a definitive conclusion. Back in 2008 when LG Chem was chosen as the cell supplier for the Chevy Volt (beating out A123 Systems), LG Chem’s press release claimed their battery chemistry was not flammable. Anyone researching the history of lithium batteries knows of the potential for catastrophic fire, and that battery chemistry designers focus on many factors including non-flammability. However the NHTSA has shown that the electrolyte used by LG Chem, in the conditions of this test, become a flammable vapor. Which presents an engineering challenge to vehicle designers of the sort they face in designing gasoline fuel tanks (gasoline being a flammable explosive liquid). Namely, constructing the vehicle so the vulnerable portions are unlikely to catch fire. Fortunately the conditions identified in this test take quite a while, weeks even, to develop into a fire giving crash survivors ample time to get to a safe distance. 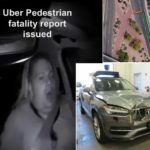 Ever since the fire became public knowledge GM has consistently stated that there must be a “depowering” following electric vehicle crashes. 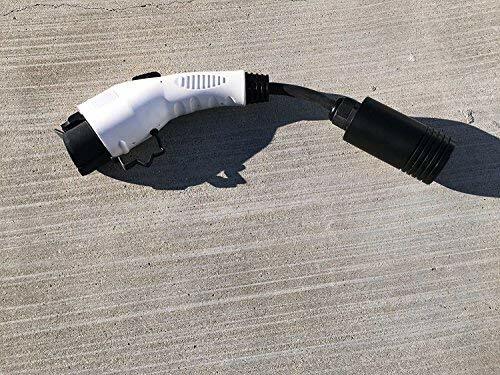 If the NHTSA had depowered the battery pack, the internal short caused by the crash test would not have been conducting electricity, and if the NHTSA conclusion is correct, the flammable electrolyte would not have caught fire.